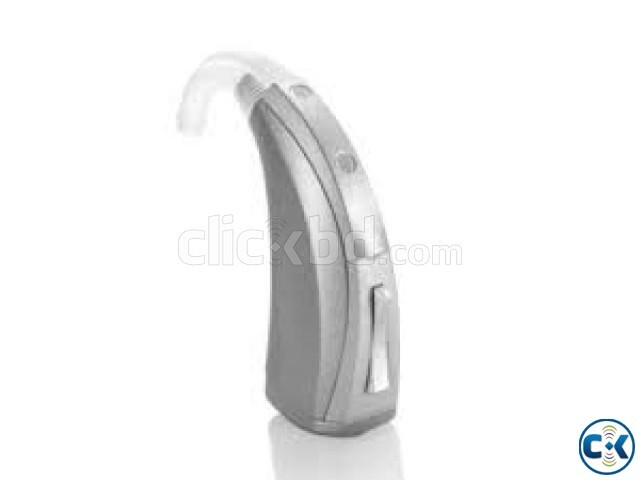 The Starkey Ignite 20 and Tour 20 were launched as a value range of hearing aids for people with more of a budget in mind. They are the lower level of technology in the range. They still have many of Starkeys excellent features and some models have now been made wvel of technology in this rangeireless compatible.